Today, Thursday, March 29, marks another great day in the life of the political colossus of Nigeria’s modern politics, Asiwaju Bola Tinubu. The parents of the APC stalwart would never had known their child would become a force to be reckoned with all over the political landscape of Nigeria, when he was given birth to on Tuesday, March 29, 1952. 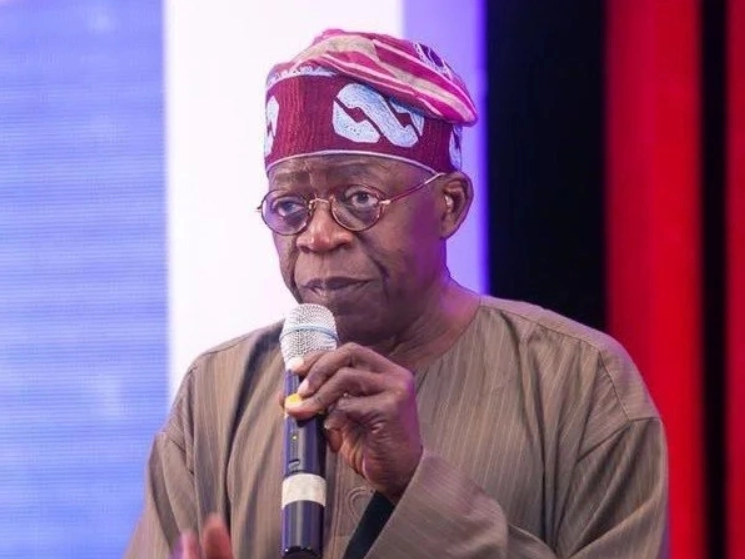 The coming of Tinubu has brought various revolutionary changes to Nigerian politics, first of which is the emergence of a once-upon a time opposition party, the APC, as the ruling party at the centre. Either you love Tinubu, or you despise his brand of politics, there are some important things you should know about this astute and shrewd politician who turns 66 today. Bola Tinubu attended St John’s Primary School in Lagos and Children’s Home School in Ibadan. He thereafter left for Richard Daley College, Chicago, Illinois, and later Chicago state University, both in the USA. He obtained a degree in Business Administration in 1979. The former Lagos state governor was always on the Dean’s list and was a Custodian of the Outstanding Student’s Award, also the University Scholar’s Award and a Certificate of Merit in Accounting and Finance, after he scored 3.54 out of a possible 4.0 Grade Point Average. The APC national leader worked with Arthur Anderson, Deloitte and Sells and GTE Services Corporation. He worked with Mobil Oil, Nigeria in 1983. He joined active politics in the early 1990s. He joined the Social Democratic Party (SDP), where he clinched the party’s primary ticket to contest the Lagos West Senatorial District election, which he won against the candidate of the National Republican Convention (NRC). Tinubu was assaulted and arrested for his anti-government stance many times. He constantly criticised the government. The former senator was forced to leave the shores of the country due to frequent assassination attempts on his life. He went on exile and thereafter joined the National Democratic Coalition (NADECO), with other critics of the Abacha regime. It was there other pro-NADECO members and Tinubu came up with Radio Kudirat, which later became a thorn in the flesh of the Abacha government. He became the third democratically elected governor of Lagos state under the Alliance for Democracy (AD), after the return of democracy in 1999. He served two terms. He helped to increase the internally generated revenue (IGR) of the state to billions of naira. The number of politicians who served under the tutelage of the number one Yoruba political stalwart are numerous. They include: Prof Yemi Osinbajo, the vice president of Nigeria; Babatunde Raji Fashola, the minister of power, works and housing and one time governor of Lagos state, Rauf Aregbesola, Osun state governor, among others. Although, Chief Awolowo gave life to the Yoruba race, through his free education programme while he was the Premier of the Western Region in the late 1950s. However, Tinubu is the first Yoruba politician, whose party while in the opposition defeated a ruling party in a presidential election, thereby controlling the central government. When the other AD governors of Ondo, Osun, Ekiti, Ogun and Oyo all lost their second term re-election in 2003 to the PDP, it was only Tinubu, who used his political wits to win his second term. He survived as the only AD governor in the whole of the 36 states of the federation, thereby becoming a lone ranger. However, he never got discouraged or overwhelmed, as he galvanised forces and resources together, with other politicians of like minds to change the face of opposition party politics. In a matter of a few years, he and others formed the APC, which now has 22 state governors under its belt. 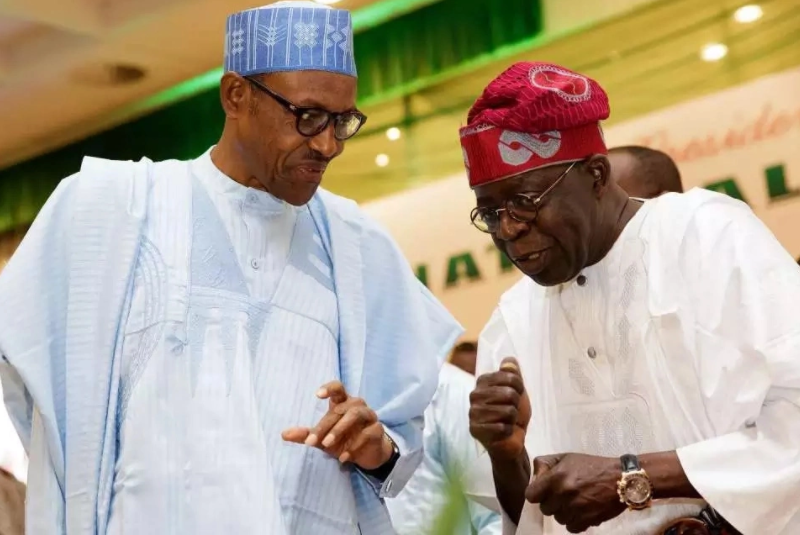 In recognition of his political sagacity, President Buhari designated Asiwaju Tinubu to lead the consultation, reconciliation and confidence building team to reconcile the aggrieved members of the ruling party in preparation for the 2019 general elections. Dogara described Tinubu as a dogged and rare breed politician who mentored new generation leaders for future challenges. 0 Response to "10 Things You Should Know About Bola Tinubu as he Turns 66"